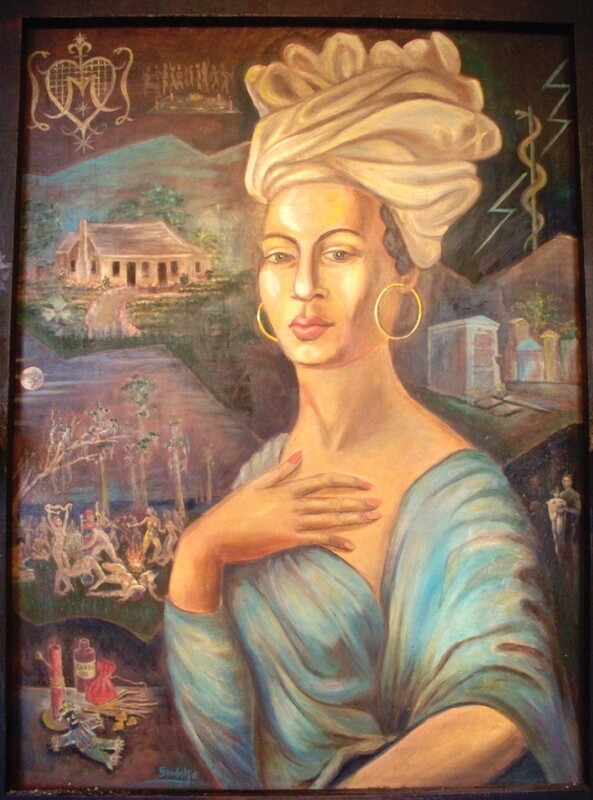 There have been numerous stories told about Marie Laveau of New Orleans as the Voodoo Queen, sorceress, healer and psychic of the early 1800’s but, none have been historically documented. 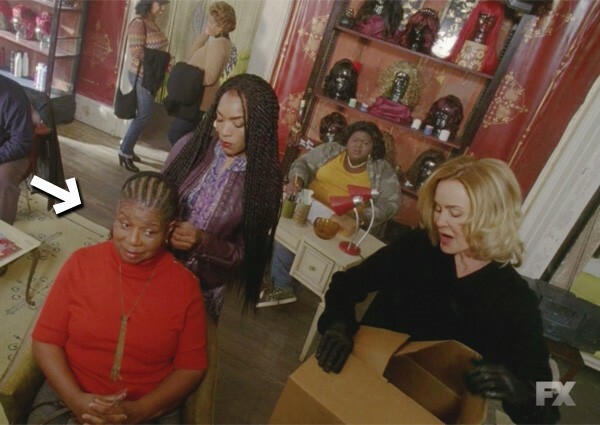 One thing we do know for sure is that Marie Laveau was a hairdresser which gave her privy to her clients lives and inner most secrets. Some of her ‘sorcery’ might have been just a hairdressers common sense and good old psychology that she used on her clients. 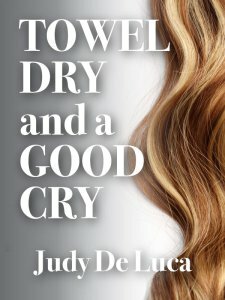 In my novel, Towel Dry and a Good Cry, I show how hairdressers use their good common sense and also the way’s in which they use psychology on their clients for a very healing experience as well as an exterior boost to their psyche. 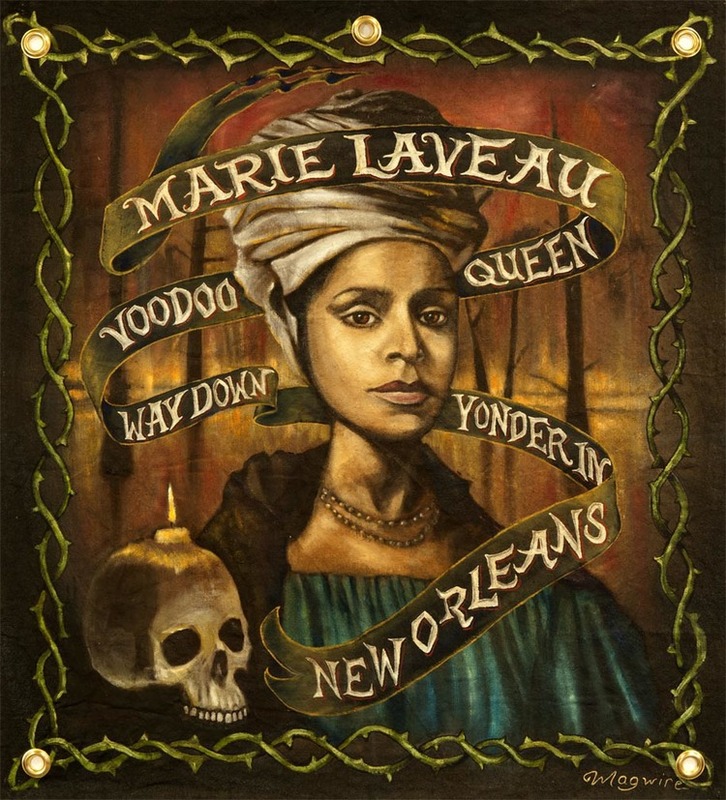 Thanks to Angela Bassett’s depiction of Marie Laveau in American Horror Story, we are reminded of Marie Laveau’s life in New Orleans. Towel Dry and a Good Cry is about a young girl, new to the hairdressing business, that learns all too quick that there is more to standing behind the chair than just cutting hair. A story full of laughs and tears lies and fears with characters you’ll love, hate or will leave your jaw hanging open! Follow me on Pinterest for more beauty info and tips.